Please pray for the repose of the soul of Mr. John Wettach who died the morning of Wednesday, April 25. His Funeral Mass will be celebrated on Monday, May 14 at 11:00 a.m. at St. Margaret Mary Catholic Church, 526 N. Park Avenue, Winter Park. Please pray for the Wettach family during this time. Mr. Wettach was the builder of the financial office of the Diocese of Orlando. From 1985 to his retirement in 2000, he tirelessly helped create the structures by which the Diocese of Orlando managed its temporal goods for the flourishment of the Kingdom of God. Mr. Wettach’s solid approach to the financial matters of the Diocese allowed for its financial stability and growth as Central Florida also grew. He worked for 3 of the 5 bishops who led the Diocese of Orlando and created an environment of trust between the Office of the Bishop and the pastors throughout his tenure. 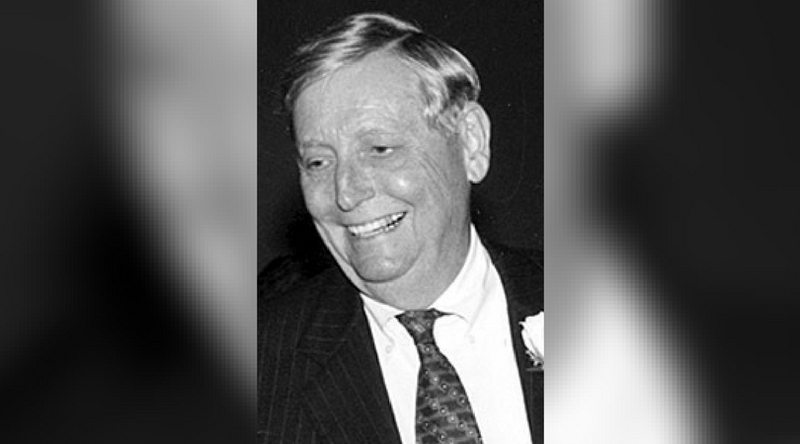 Further, he was regarded as an individual who consistently aimed for fairness and justice in business operations even during uneasy or difficult circumstances. Mr. Wettach was an enormous supporter of vocations throughout the Diocese of Orlando. He was a well-respected member of the Diocesan Vocations Board, interviewing candidates for acceptance to the Diocese. He had a grace-filled affinity for the religious sisters. He ensured that all religious had suitable transportation and housing for their needs. For example, he helped secure local housing in Apopka so the Sisters of Notre Dame de Namur could carry out their mission to provide resources to farmworkers and the working poor. Mr. Wettach encouraged all staff to live out their faith in their work and to thrive through greater education. Mr. Wettach was also a great believer in recognizing and acknowledging individual achievements and milestones, resulting in long-lasting employee tenures and setting an example for others to emulate. Mr. Wettach embodied his faith throughout his life, particularly with his family and through his parish life. Although Josephine Wettach, his wife of 55 years, died in 2015, he continued to be a devoted father of their two sons and grandfather to their four grandchildren. He was a long-time parishioner and volunteer of St. Margaret Mary Catholic Church in Winter Park.